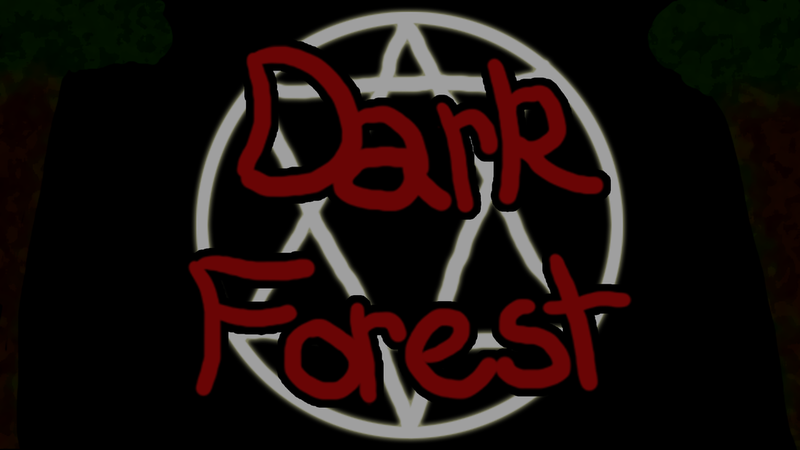 Dark Forest has you play innocent Melody. You arrive in the dark of night at the forest to perform a mysterious ceremony at the behest of your friends. However, after the ceremony fails, a fog rolls in and separates Melody from everyone else. Now, your only choice is to find your friends in the spooky forest, as a good friend should. This game was made in about one week just to celebrate Halloween 2016. -Traverse a dark forest in order to find your companions. -Solve some mini-puzzles in order to progress the story. -Show yourself a true friend by finding your companions!